It is getting tough for the Union government to decide the new director of the Central Bureau of Investigation as the name is yet to be announced. Meanwhile, Congress leader Mallikarjun Kharge, who is a member of the high-powered committee that chooses a CBI director, has cancelled his press conference. Sources claimed that Kharge was expecting that the Narendra Modi government would announce the name before his press conference to provide some fodder to his political presentation, but that did not happen. With a new twist, the appointments committee of Cabinet, headed by Prime Minister Modi, had received three names but sources claimed that the government found the names unsatisfactory. A new name, which have now popped up, is that of VK Johri, currently working at the Research and Analysis Wing that deals with intelligence outside India. Top sources claim further that Javeed Ahmed, who was DG of Uttar Pradesh Police, has been almost out of the race. Just after the NDA government came to power, Ahmed was repatriated back to Uttar Pradesh from the CBI where he was a joint director. Later, he was shunted out by Yogi Adityanath just after he became the Uttar Pradesh chief minister. Sources claimed that the government was discussing names of two DGs of paramilitary forces who were the frontrunners in the race for the CBI director's post — SS Deswal, DG ITBP, and Rajini Kant Mishra, DG Border Security Force (BSF). The new director's job will not be restricted to investigation. He will be responsible also for regaining the reputation and integrity of the institution, which has been damaged badly after top two officers -- former director Alok Verma and his deputy Rakesh Asthana -- reduced the CBI to a battleground to settle scores against each other. 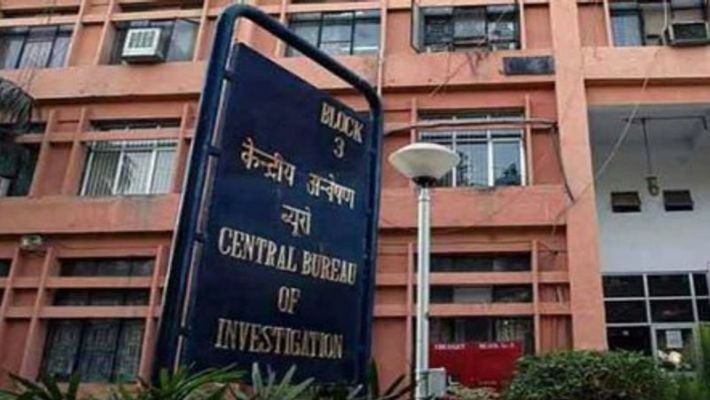 The government later removed both the officers from the CBI. Also, Verma will have to face disciplinary action for not joining his new post of DG fire services as per the government order. Meanwhile, Rakesh Asthana has been appointed as DG Bureau at Civil Aviation Security.